If your child was born between September 2, 2013 and September 1, 2014, your child is eligible for the 2018-2019 School Year VPK program. If your child was born between September 2, 2014 and September 1, 2015, your child is eligible for the 2019-2020 School Year VPK program. IMPORTANT NOTE: In order to register online, you must be able to upload the required documents individually. In regards to your submitted or resubmitted VPK application please be aware that there is up to a 10 business day response to allow for processing applications from the submitted date. You will receive confirmation as to whether your application has been approved or rejected by the email address you supplied on the application. The time-frame for processing VPK applications is the same for those families who have also applied separately to the Pinellas County School Board student reservation system in order to attend VPK at a school board site. If you have any questions regarding the Pinellas County School Board’s VPK process please contact them directly at 588-6513 for assistance. If you have any other VPK questions concerning your Family Portal application please contact the VPK team at 400-4411. Thank you. Establish a login and account for your child. View the Parent Handbook for information on the VPK program. Complete application information about yourself and your child. Upload and submit the required documents electronically including a photo id, proof of Florida residency and proof of your child’s age. Note: these documents must be uploaded as separate documents. Do not group all items into one file. NOTE: You may want to check your spam filters to ensure the email was received. After your VPK application is approved, you will need to log back into your account. It will contain a link in which you can retrieve and print your certificate. The Certificate of Eligibility is your “ticket” to the VPK program of your choice. 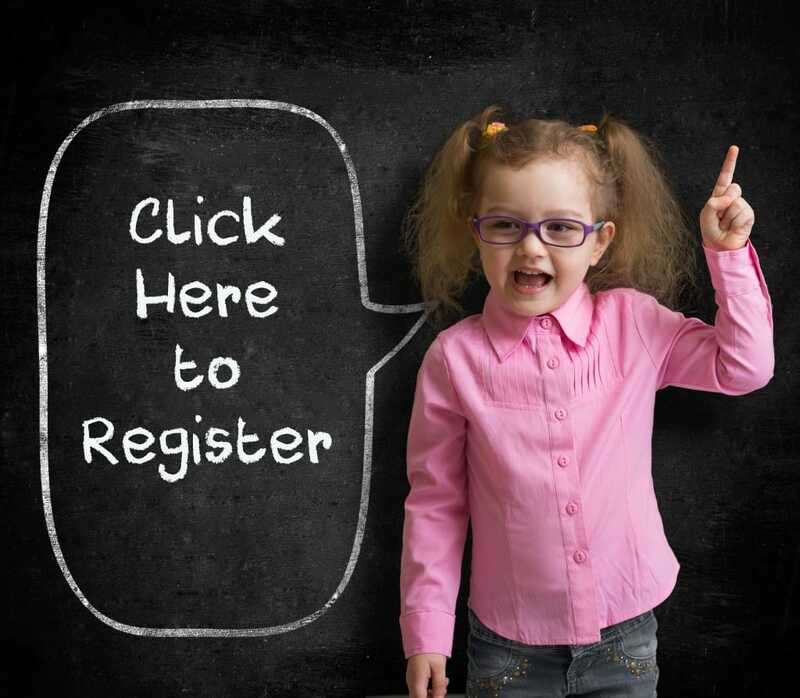 Submit the Certificate of Eligibility to your VPK provider during enrollment.